Best Free Apps For Android Users. This is a multifunctional diary that keep your secrets within lock. Now forget that somebody other than you can read your secrets or daily dairy/Notes. This secret diary allow all android users to write your personal or daily experiences, thoughts, feelings, moments etc. Automatic Background Changer is the solution to keep your device’s background dynamic and realistic. It will help you to change your phone’s wallpaper automatically by the pre-defined set change. You can create your own automatic folder by selecting your favorite pic to display on the screen. After selection this app will get photo from the selected one and display new daily wallpaper. 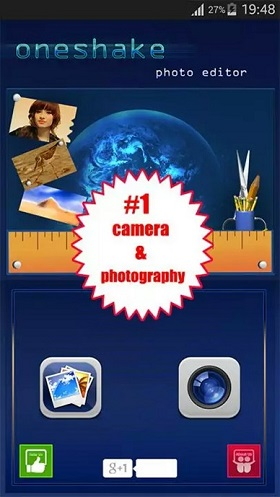 Shake Photo Editor is the coolest photo editor application that you can manipulate your photo in just a single shake. 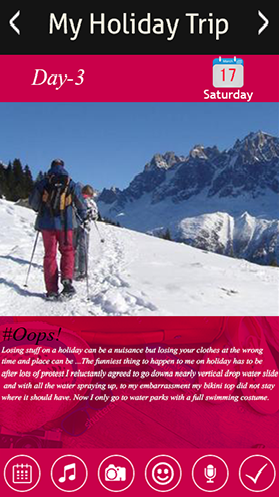 In one second you can change the outlook of your photo or photo collage with a simple shake. On every shake it gives mexture look to your images. 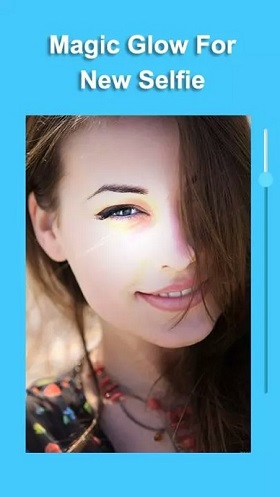 This shake app is offers you to create new images without getting too involve in the editing. We have our millions of loyal users to run android and iOS campaign worldwide and ensures to deliver quality traffic. Our biggest markets are the United States, Canada, Germany, France, Japan, Korea and Italy. Other strong markets are Australia, Brazil, China, Hong Kong, India and Russia. Nevertheless, we deliver worldwide traffic to our partners and can also provide good volumes in other LATAM, European and Asian countries. We ensure high quality of users and strong Retention Rate to meet KPI's of advertisers.